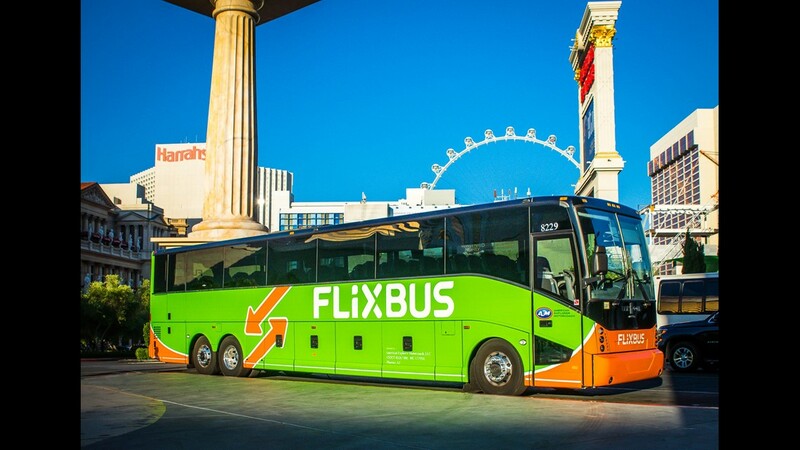 Flixbus, a European company, has launched in California and Nevada. One of the routes is from L.A. to Las Vegas. 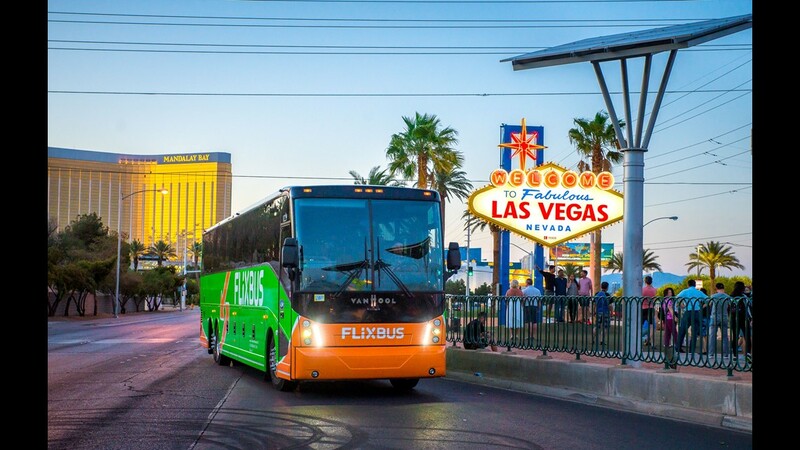 Flixbus, based in Europe, is launching in the USA in Los Angeles, Las Vegas, San Diego, and more. 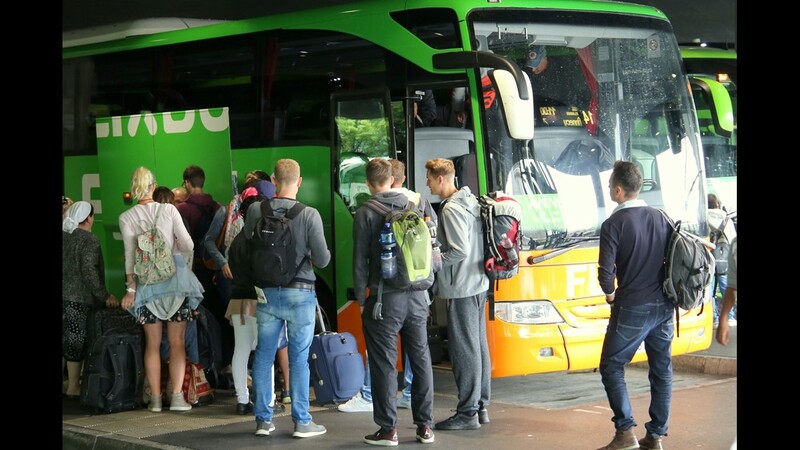 FlixBus has been popular in Europe. 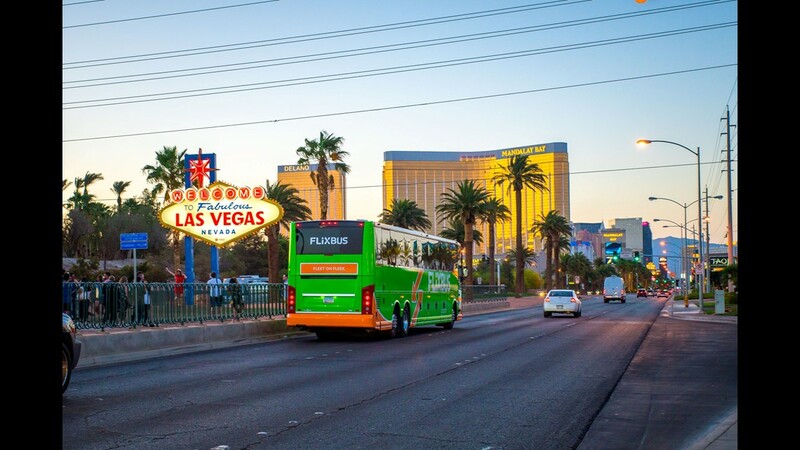 FlixBus has started a Los Angeles to Las Vegas route. 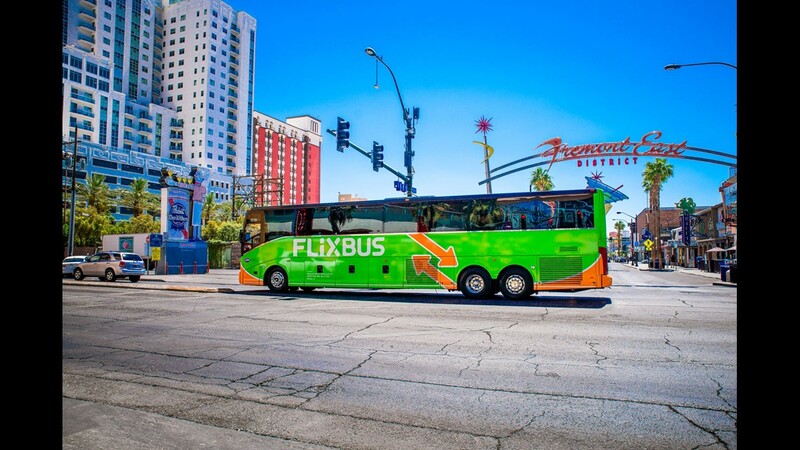 FlixBus wants to offer people in Los Angeles a new way to get to Las Vegas and other cities. 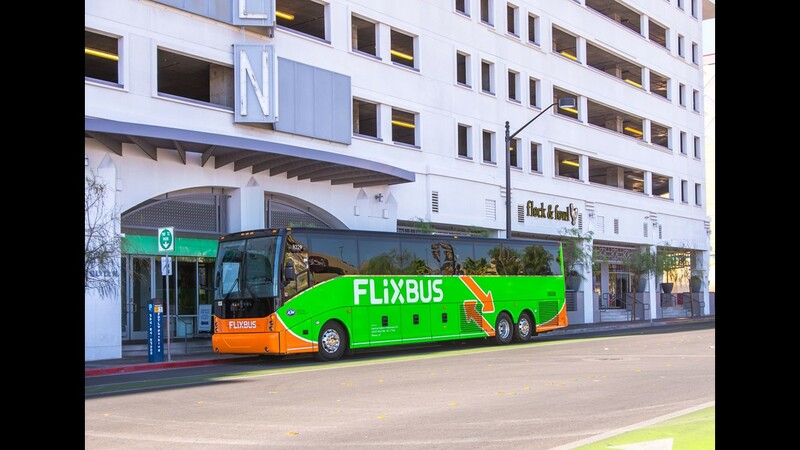 Flixbus hopes its new exterior will stand out. FlixBus is meant to be lime green to stand out. 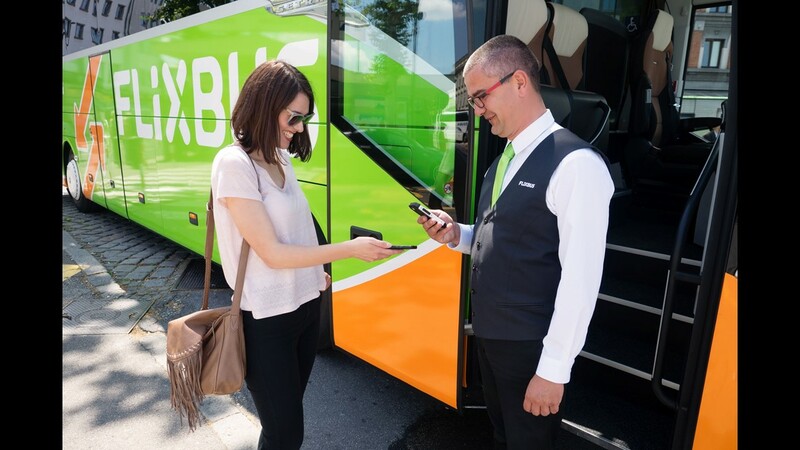 Travelers get mobile check-in on FlixBus. 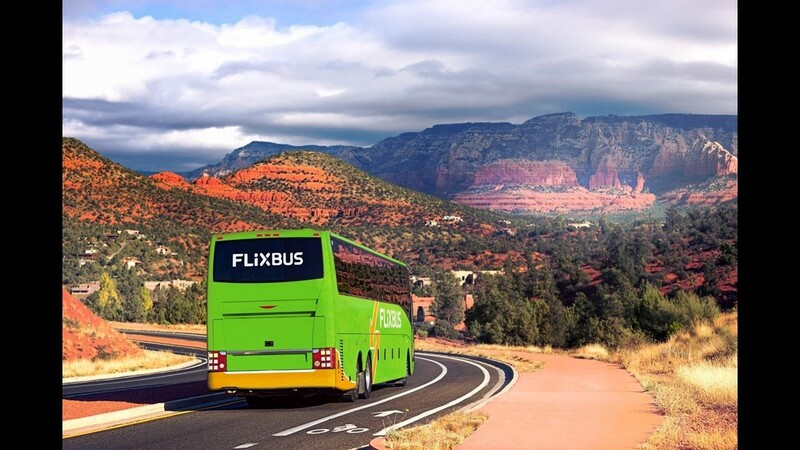 FlixBus, a European bus line, hopes to expand to many cities around the USA. 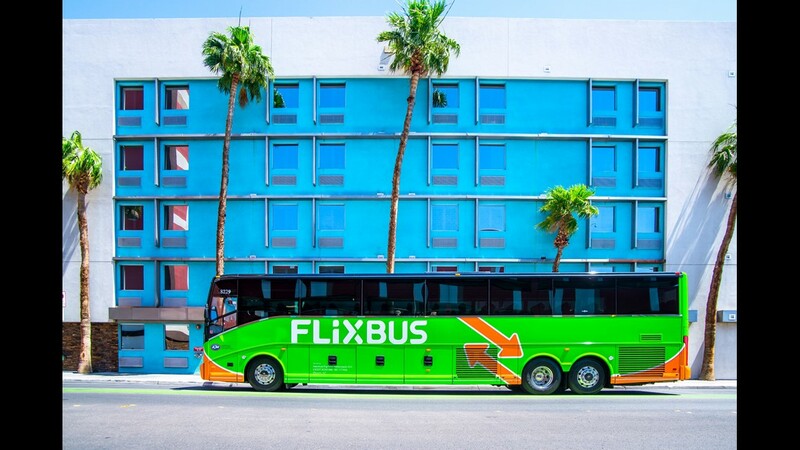 Flixbus, a German long-haul bus company entering the U.S. market, has just launched a number of bus routes across Southern California, including three daily departures from Palm Springs to Los Angeles and vice versa. The company also offers routes to Las Vegas, Tuscon and San Diego. According to Gourdain, the company held focus groups, observed popular search terms and studied transportation data collected across the country, to see where personal transportation was headed. Especially city residents, they said, who are increasingly tired of driving, and likely to ditch a personal car for ride-sharing apps. Pierre Gourdain, U.S. 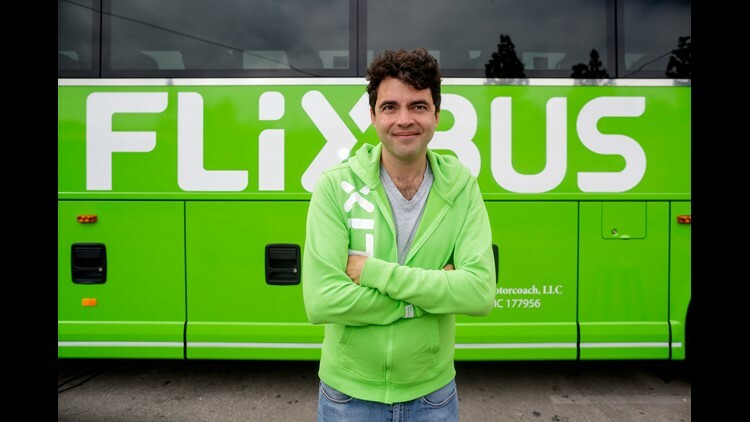 Managing Director of Flixbus, helped launch the company's operations in France before taking them across the Atlantic. Amtrak offers a connection via Fullerton, but the last bus on that connection leaves Palm Springs at 3:05 p.m., making it a non-starter for anyone with a 9-to-5 work schedule. 5:15 p.m. : I call a car to take me to the pickup location at the Pilot Travel Center near the I-10 in North Palm Springs. I'll be gone over the weekend, and I really don't feel like leaving my car out in the desert for days. 5:20 p.m.: Shannon arrives and helps me load my suitcase into SUV. It is hot, hot, hot and I can't wait to sit in a climate-controlled environment. 5:32 p.m.: Shannon drops me off at the Pilot Travel station. I go inside to buy snacks. So far, it's unexpectedly pricey. 5:43 p.m.: I'm starting to panic. No slime-green bus in sight. I check the Flixbus App, search for the description of the Palm Springs stop and see a little note: Pickup at the ExtraMile RV parking lot. I have no idea where that is and neither does the cashier. 5:46 p.m.: I spy with my little eye a big, green bus in front of the Chevron gas station across the street. Their travel shop is called ExtraMile, got it. Crisis averted. 5:55 p.m.: OK, now I'm hitting the road with my phone and laptop charging, connected to the free Wi-Fi and ready to watch some old-ish movies. I have no seat neighbor, but with two USB ports and power outlets per seat, potential turf wars are nipped in the bud. 6:23 p.m.: I make a call to my husband in L.A. We're in Beaumont. Note: Do not wear a short dress on the Flixbus, the seat fabric is a little prickly. Otherwise, a smooth and comfortable ride so far. 7:20 p.m.: We've been breezing through, and are somehow in West Covina all of a sudden. I'm shook. 7:40 p.m: I stumble out of the bus at Union Station in Los Angeles, confused. How did we get here so fast? The wheels of my car may never touch L.A. streets again.